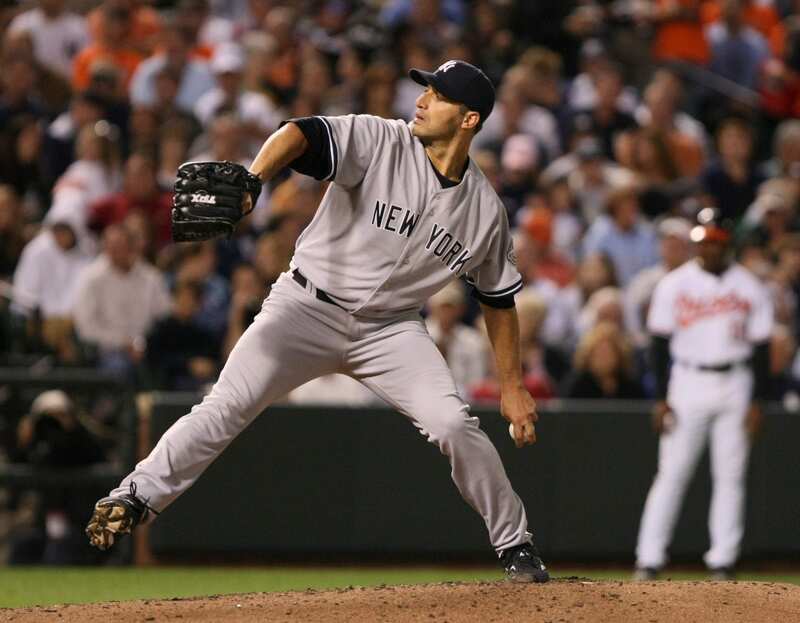 Andy Pettitte pitched in eight World Series for the New York Yankees and Houston Astros during his 18-year MLB career. 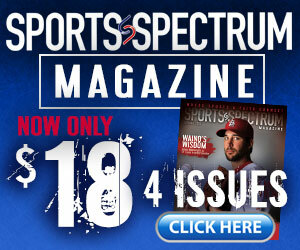 He is a five-time World Series champion who won 253 games in his career. The three-time All-Star was named the 2001 ALCS MVP and holds many Yankees team pitching records, including most strikeouts (2,020) and games started (438). 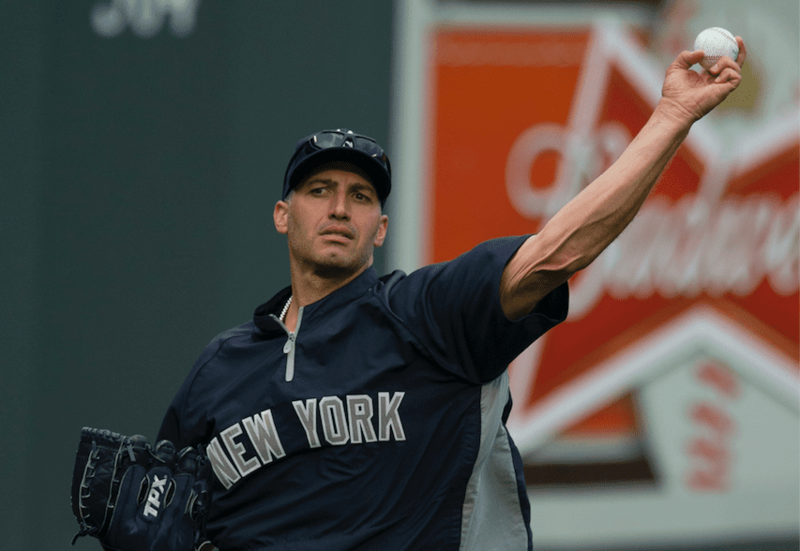 His number 46 was retired by the Yankees on Aug. 23, 2015. Andy is a devoted follower of Jesus Christ and shared his Christian testimony with The Increase.